Do you want to enjoy a genuine motorcycle adventure? We invite you to take a motorcycle tour with us, as you are bound to love your adventure on two wheels. An organized motorcycle tour is a thrill for anyone who wants to experience the intensity of motorcycle touring. At Beebiker we organise motorcycle tours for adventurous motorcyclists, men and women alike, who are looking for action. We offer tours through Morocco, the Camino de Santiago, Portugal, Andalusia and the Pyrenees. On our motorcycle tour of Morocco, you will travel to a destination dreamed about by all, but enjoyed by few. You will reach the desert by asphalt and experience a genuine adventure, discovering another continent, another culture, and another way of approaching life... This is Morocco: special, distinctive, full of contrasts… a land of deserts, oases, and majestic cities around every turn. A true motorbike adventure on every km. You can also enjoy an adventure with our Camino de Santiago ride, traveling for 14 days on one of the BMWs in our fleet along the roads of Galicia, one of Spain's cultural and historical cradles. With the Tour de Portugal you are sure to enjoy a totally different kind of vacation. Portugal is a vibrant country, modern but, at the same time, full of time-honoured customs. This tour is a great way to escape the daily grind. Get on one of the BMWs in our fleet and experience a real adventure along the roads of central Spain and Portugal. If you want to discover southern Spain, Andalusia and its culture, this is the tour for you. 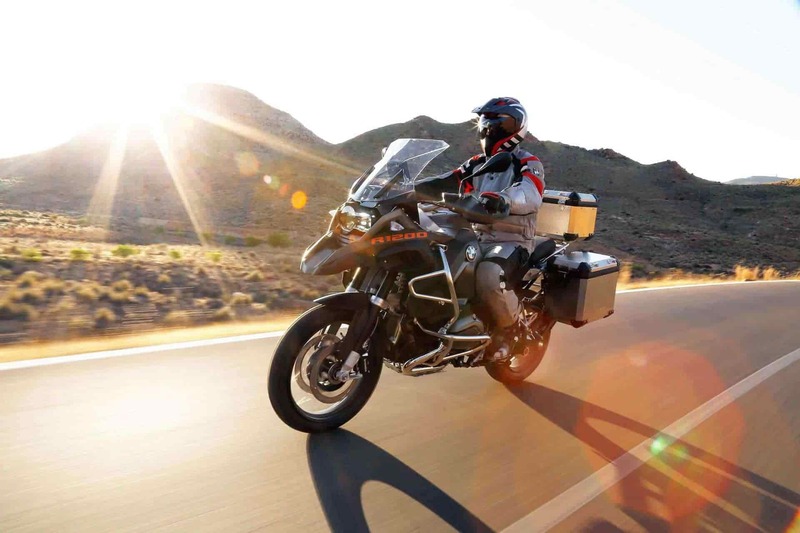 Get on one of our fully-equipped BMW motorcycles to explore every corner of this land, without missing a thing. The adventure here becomes an unforgettable experience, riding between the main cities of Andalusia. On our Pyrenees Tour you will experience sun, asphalt and mountains. The adventure begins in Barcelona, and your wheels will take you from there to the Pyrenees. The summit of Mt. Aneto, at 3,408 meters, is the highlight of one of the stages. Remember that we adapt to each group, according to its tastes and needs. The objective is to give each one a spectacular motorcycle adventure, while on an organized trip, where all one has to focus on is having fun. 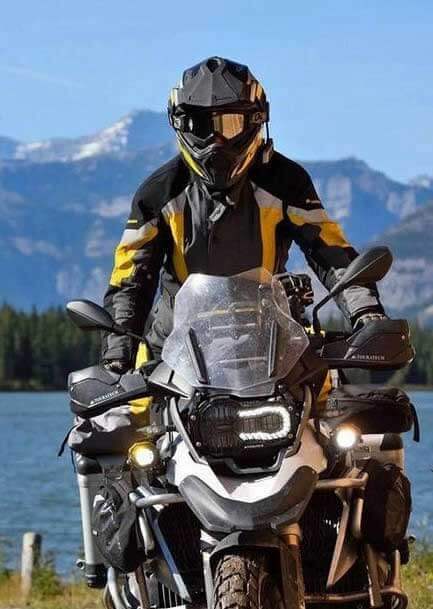 If you want to enjoy the experience of riding a BMW motorcycle, don't hesitate to count on us, as we are experts in motorcycle tours.